Thomas Mann has been quoted as saying "A man's dying is more the survivors' affair than his own." The fact that we plan for homeownership, our child's college education, purchase life insurance and draw up wills provides good evidence that we acknowledge the value of taking responsibility for personal matters instead of passing the decisions on to our family members. This sense of consideration should also extend to funeral planning. By considering funeral prearrangements, you have the opportunity to make decisions about what type of funeral services you want. You can make decisions regarding clergy, place of burial or other method of disposition, flowers, memorial contributions and information that you wish to be included in your obituary notice. It may be said that no other matter is so personal and wrought with emotion as death. Thus, it behooves us to assume the responsibility of planning details of our funerals and burials, both to see that they are carried out in accordance with our wishes and also to relieve family and friends of making decisions for us. Funeral planning is a difficult subject and we want you to be comfortable with such important decisions and encourage everyone of all ages, to begin conversations of this subject. Taking the time today to meet with a licensed funeral director to preplan funeral services allows your family to support each other when the time of need occurs. Whether you decide to only provide personal information, make all or most of your selections, or to completely plan and pay for your funeral in advance, our trained professionals will explain all of your options and will respect your decisions. 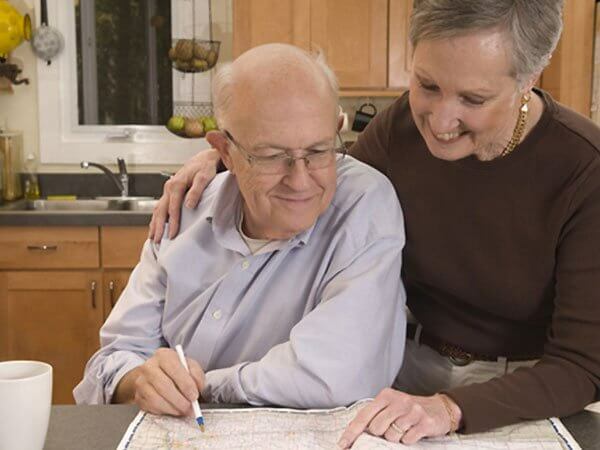 Cook Funeral Home offers irrevocable trusts as well as revocable trusts and can help you with questions that you may have for Title 19 Qualifications. Please call us at 860-482-4456 or e-mail to make a free and confidential consultation to review any questions that you may have. "Every human being has a work to carry on within, duties to perform abroad, influences to exert which are particularly his, and which no conscience but his own can teach." William Ellery Channing Arrangements can be made in the comfort of your own home by clicking the button below. Fill in as much as you are comfortable with and we'd be pleased to meet with you to discuss further. See the form below for details.